Gold is such a valuable commodity, so is the old jewellery lying in the bottom of your jewellery box. Repairing your old jewellery is a fraction of the cost of replacing it in the modern market. Is your current jewellery old fashioned? Why not use your gold, diamonds, gemstones and have a newly designed piece of jewellery for a fraction of the cost of new jewellery. We pay top dollar for your old gold jewellery. Bring your jewellery in today, we’ll tell you what it’s worth, and we’ll give you CASH on the spot. 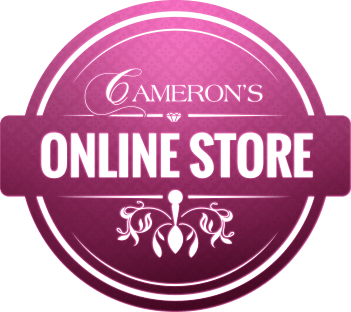 You can also trade your old gold against new jewellery pieces here at Cameron’s jewellers and get 50% more.